The desert is full of character. It cannot simply be captured in words. Frank Lloyd Wright and Louis L’Amour both made that clear. Individuals who live in Phoenix definitely understand the city’s beauty. It has quickly grown to become America’s sixth largest city and home to some of the most amazing and unique cacti in the world. Phoenix is located in the Sonoran Desert and is a great starting point for visiting the Grand Canyon. The city has been home to the Pueblos, miners, and visionaries. Phoenix is an amazing place with a lot to offer. During the summer however, the temperatures are sweltering. Summertime in Phoenix can only be comfortable when your AC is well tuned. If your Phoenix Air Conditioner isn’t working properly then your home will be less than comfortable. When your air conditioner is acting up, you are going to need one of the top AC companies Phoenix has ever seen to take a look at your AC system for you. 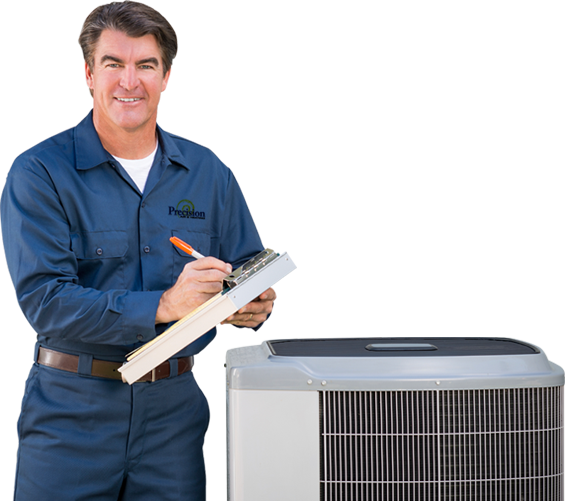 Precision Air and Heating is one of Phoenix’s most trusted names in the business and offers the best Phoenix air conditioning services. 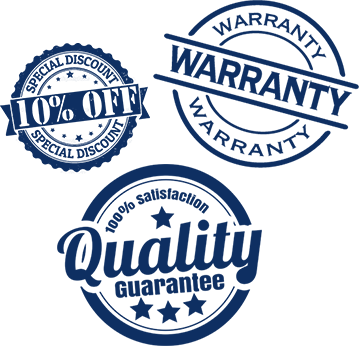 The company is locally owned and operated and serves commercial and residential customers. With all our services from AC repair to the best furnace repair Phoenix has to offer, we promise integrity, quality, and trust. Precision Air and Heating will help to improve the reliability of your air and heating system. Your system will perform at its maximum capacity, which will save you money. The best part is that your electric bill will likely be reduced as the result of having your air conditioning tuned. Improve your air conditioning and add years of life to your system by enrolling in one of our convenient and affordable maintenance programs today! Installing a new air conditioning unit or repairing the old one is a difficult and important decision. Precision Air and Heating will help keep your system running smooth for a long time. But nothing lasts forever, so when the time comes to replace your system, we are here to help. Our team of experts can help you compare different repair, replacement and service options to ensure you get exactly what you need. 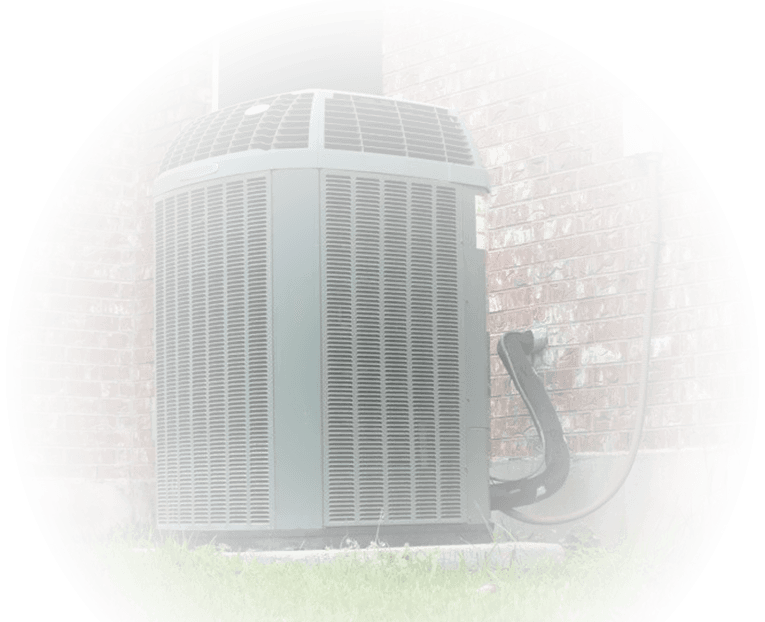 So whether you’re going for the best air conditioning repair Phoenix can provide or the installation of a new AC unit, you can be sure we have your best interests at heart. We also offer a variety payment and financing options for our services which include duct cleaning, attic insulation, and radiant barrier protection. Our experts always discuss the latest tax credits with you to ensure you are getting the maximum bang for your buck. Give us a call today and we can begin to create a custom plan just for you. Why Choose Precision Air and Heating? Our top priority is to make sure that you get the best service and are completely satisfied. This is why we guarantee that you will be satisfied with our work. Precision Air & Heating offers AC tune ups at one low price with no hidden fees. We offer the only preventative maintenance package in the valley for only $159.95. The best part is that Precision Air & Heating stands behind its work with a 100% Money Back Guarantee. Erik Bryan, the owner of Precision Air & Heating, is a veteran of the US Marine Corps and knows the sacrifices men and women who serve our country go through. In order to help the men and women who serve our country, Precision Air & Heating is proud to extend an additional 10% discount to any active or retired U.S. Military personnel for any of our services, from air conditioning, heating or furnace. 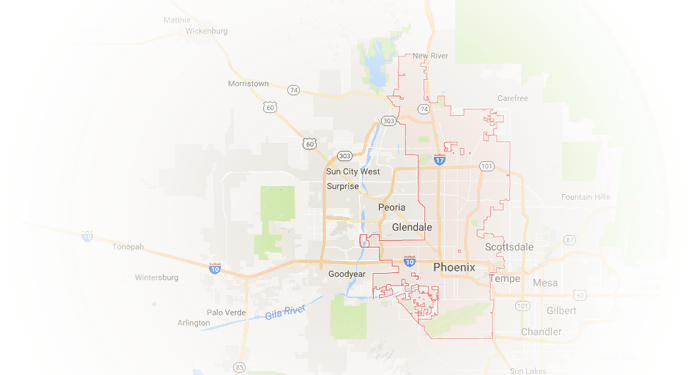 Aside from Phoenix, Precision Air & Heating also serves areas such as Mesa, Scottsdale, Tempe, Chandler, Glendale, Gilbert, and Peoria.